"I spent some time in Paris, that was really inspiring. And just, I don't know, beautiful things. The City is incredible and I'm constantly drawing inspiration from both the people and the energy." 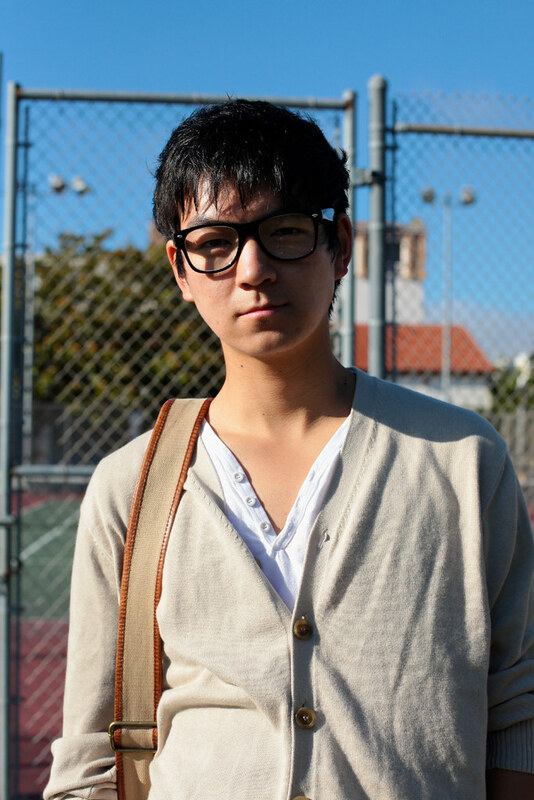 I like his white shorts and taupe cardigan combo, as well as how put together, yet rumpled he looks. Also, after a year of clear frames everywhere, his thick black frames look great. 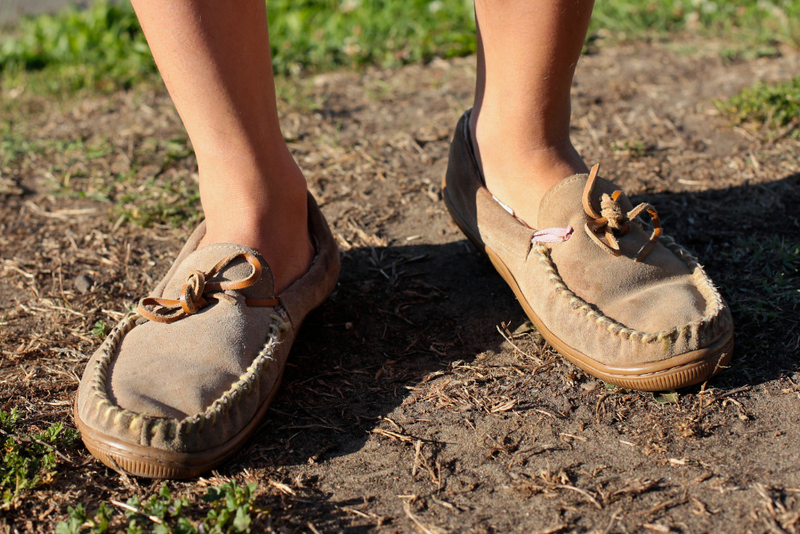 A look at his moccassins. Great monochromatic look. He looks cool and sophisticated yet relaxed and casual too.